We've listed our Greater Manchester hotels by their standard midweek double room price. You'll might often find rooms at a cheaper rate as we can offer you superb discounts, especially at weekends. On busier days, you may find the price is higher than normal. 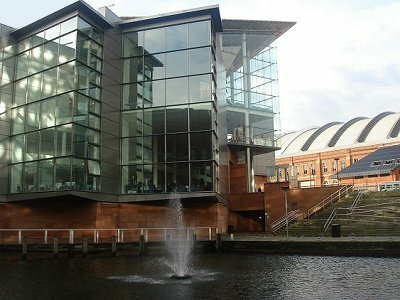 Alternatively check Budget hotels in the city centre or Manchester hotels listed by location if you want to stay near the event you are attending. 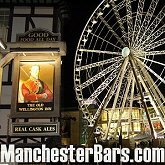 Also see our guide on where to stay in Manchester, with all the travel tips you'll need in choosing a hotel in Manchester.